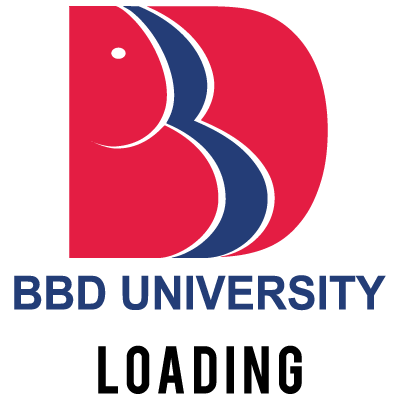 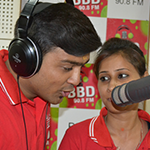 Our Under Graduate (BDS) program starts with the third year. 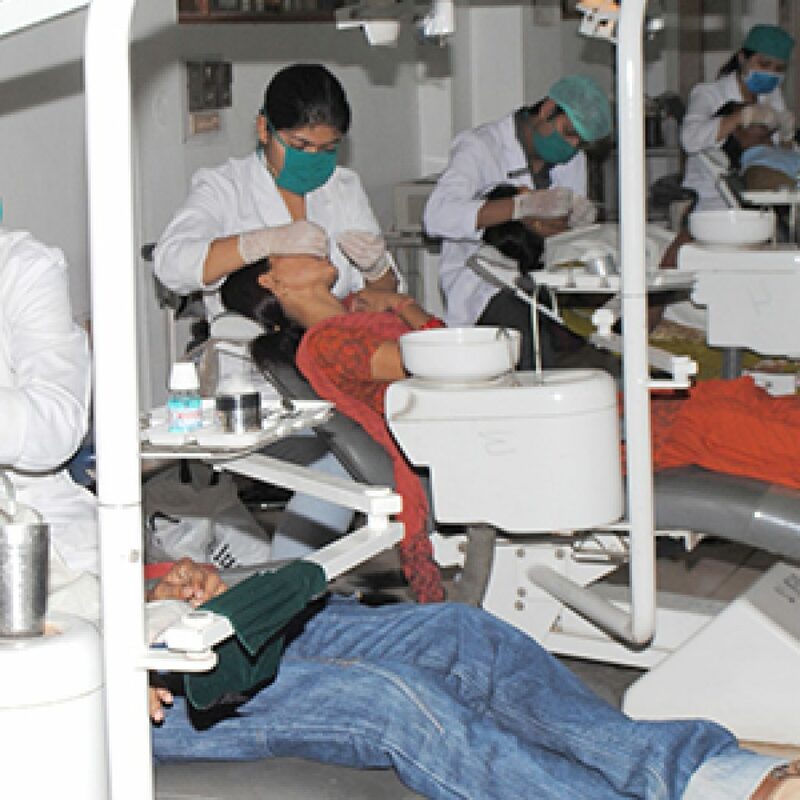 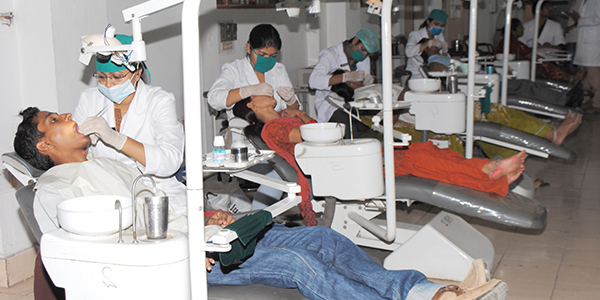 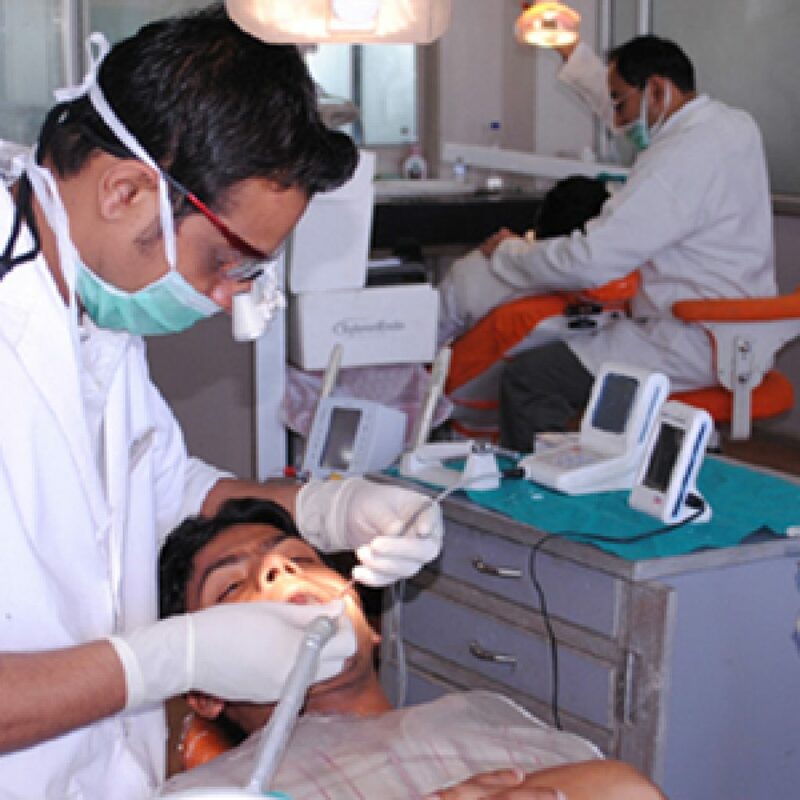 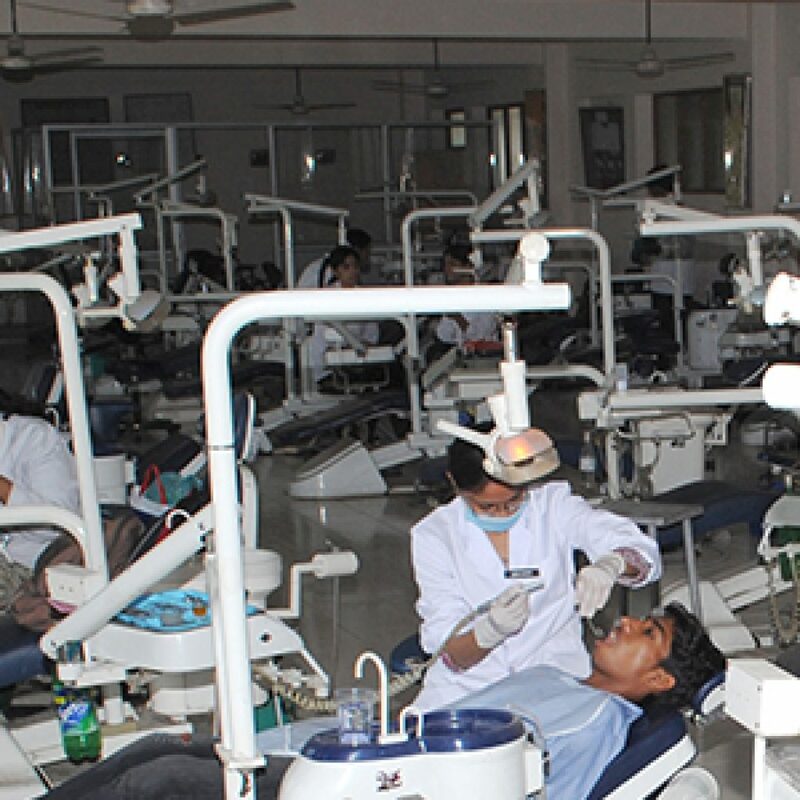 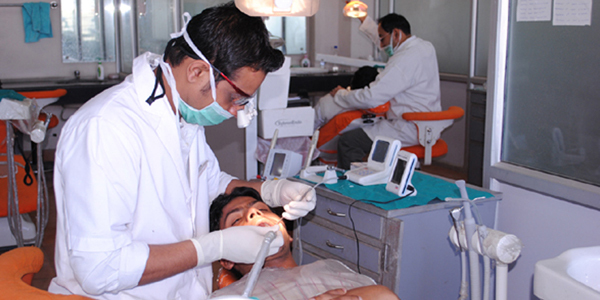 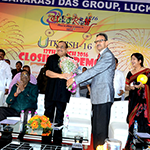 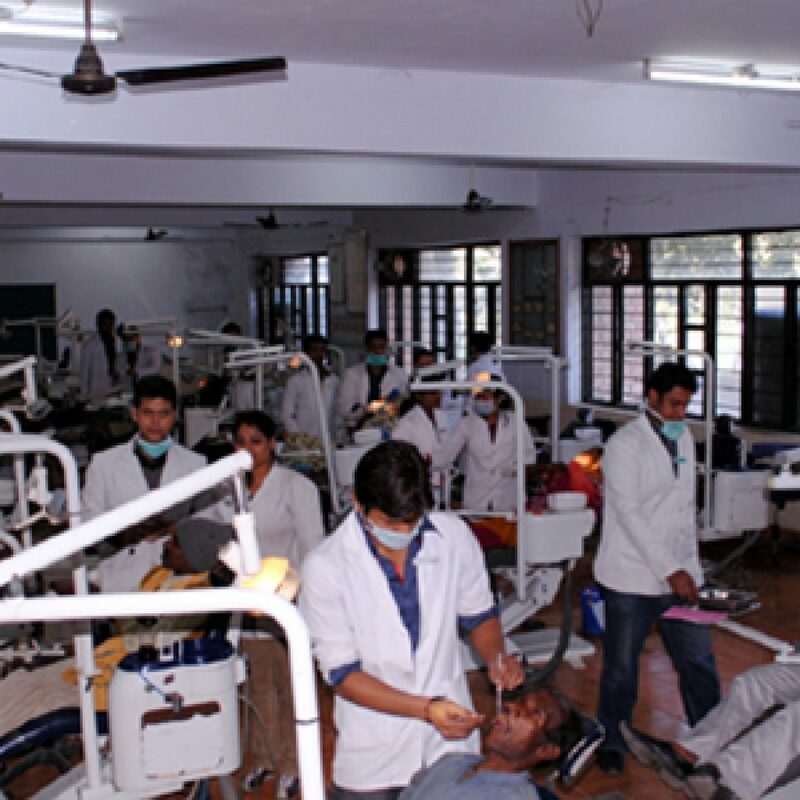 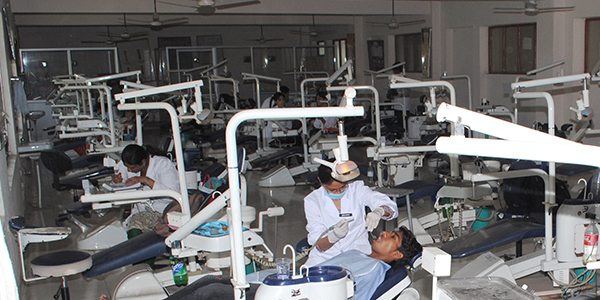 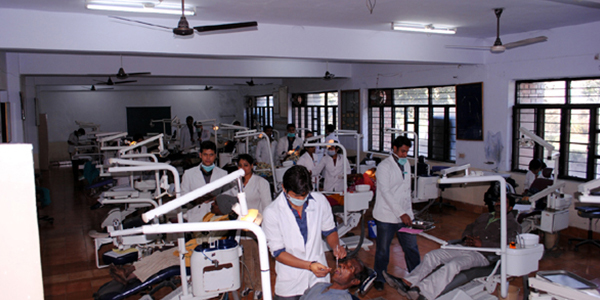 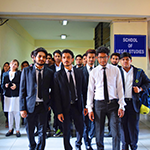 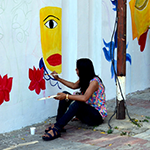 The students are trained in the art of history taking, diagnosis of oral & maxillofacial diseases and radiology. 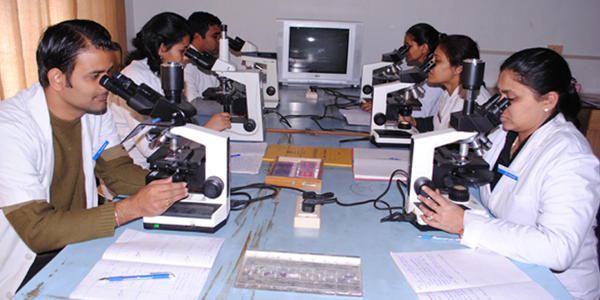 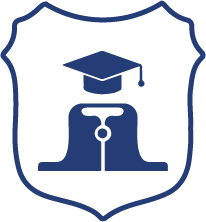 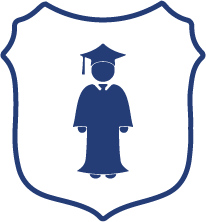 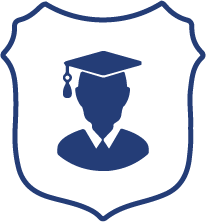 Our Postgraduate (MDS) program commenced in the year 2008, with 2 seats, aimed to impart quality specialised training to the students along with instil a scientific aptitude and research interest.